Skin is a reflection of what is going on inside the body, hence nutritional counseling and herbal medicine can help improve skin quality. Skin is our largest organ - it is responsible for the healthy exchange of toxins, for cooling us off when we are overheated, and is our first line of protection against foreign invaders and substances. Our skin also reflects what is going on in our bodies - if our skin is unhealthy in appearance, than there is a deeper cause internally. Acne is a skin condition that affect people of any age or gender - not just a symptom of reaching puberty! 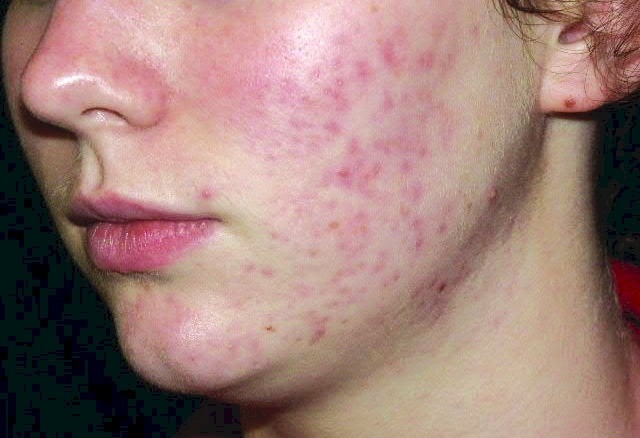 Where the acne is on the body or face is actually a clue as to what may be going on in the body. For example, acne along the jaw is usually due to food sensitivities and acne along the hairline or forehead is usually due to hormonal causes. 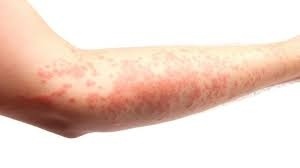 Other causes include stress, trauma, environment, chemical irritation, and a poor or hypersensitive immune system. 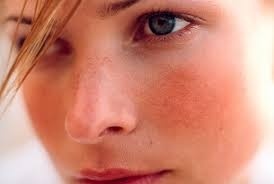 ​Rosacea is a common skin condition that affects women (4x more than men) from mid 20's to mid 50's. It is characterized by flushing or redness of the face (the cheeks especially), and can be worsened by temperature, stress and certain foods. The exact cause of Rosacea is unknown, but there seems to be autoimmune and/or hormonal imbalance contributing factors. Common treatments include nutritional intervention, hormone balanced with herbs and acupuncture (also to help release heat and decrease inflammation), and stress reduction. 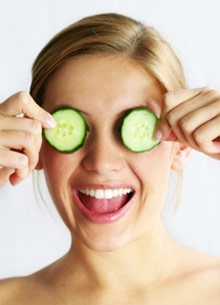 - Provide nutritional counseling to remove food triggers and include healthy skin foods. Remember - the skin is an outer reflection or "mirror" of what is going on inside the body - hence the inner body and mind need to be addressed in order to create healthy changes in the skin! Healing always occurs from the inside-out.